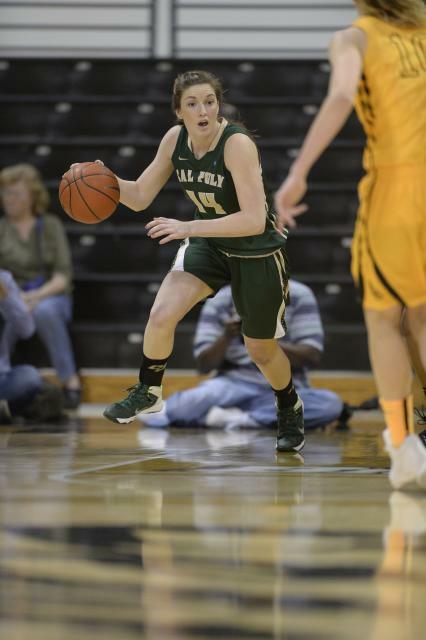 SAN LUIS OBISPO, Calif. – Cal Poly sophomore Beth Balbierz will play in the Big West Tournament starting Friday in Anaheim. She has been a key contributor for the Mustangs this season, playing in all 29 games and making one start in the season finale this past weekend. She is coming off the best game of her college career last weekend. 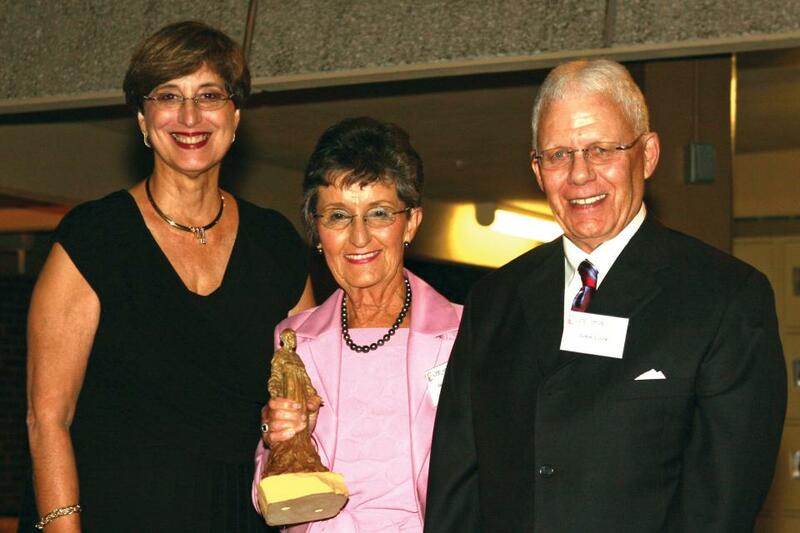 It is with great sadness that we share with you the passing of St. Francis High School Alumna Sandra Geary Cook ’54 who passed away January 30, 2014 after a long battle with cancer. Sandra, and her loving husband John, have contributed to the community at St. Francis in ways that go far beyond the generosity of their gifts. John and Sandra were recipients of the President’s Pax et Bonum Award in 2009 for their contributions to the mission of St. Francis and modeling the characteristics of Peace and Goodness – the motto of the school and our Patron, St.
Alumna and her Class Ring Reunited after 42 years!! 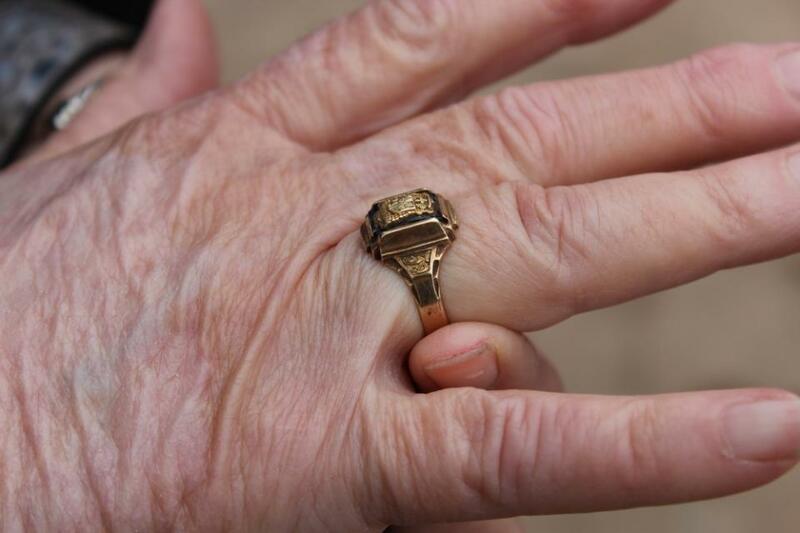 Santana “Tina” Mandella, graduate of Bishop Armstrong class of 1958, was finally reunited with her class ring after she thought it was lost for a lifetime. In 1971, she loaned the ring to her teenage daughter who had begged to wear it. Shortly thereafter, Tina’s daughter sadly reported that she had lost the ring and all involved thought they would never see it again. Life went on and Tina’s daughter grew up and had a daughter. Occasionally, Tina thought of the ring over the years, but with Bishop Armstrong closing in 1964 there was no chance of replacing the ring.